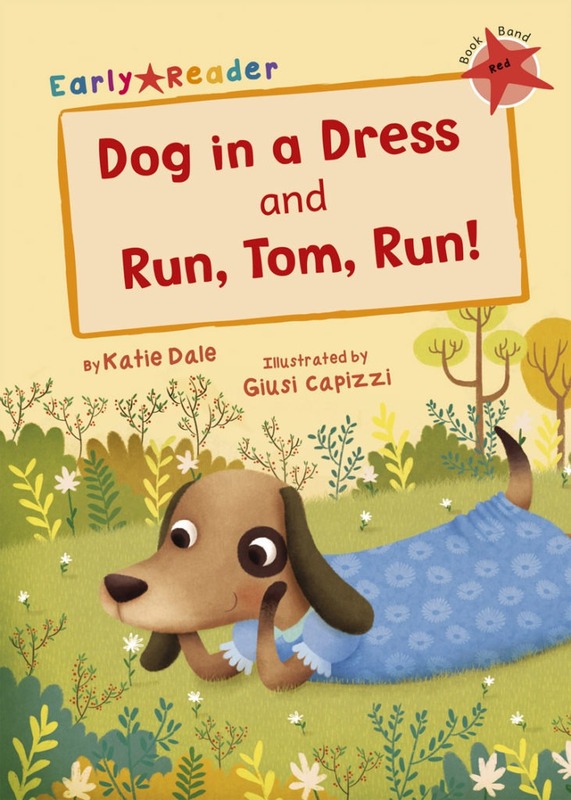 Dog in a Dress and Run, Tom, Run! The animals wear lots of clothes. Who do they belong to? Tom likes to run. Will Tom win the big race?